MEET FORMAT: The meet will be swum as timed finals. Each session will be seeded by computer based on positive check-in at the beginning of each session. Coaches will receive a positive check-in sheet before each session that must be returned no later than 30 minutes before the beginning of the session. Heat sheets will be posted around the pool deck. Coaches will be able to pick up heat sheets for each event at the meet management desk. 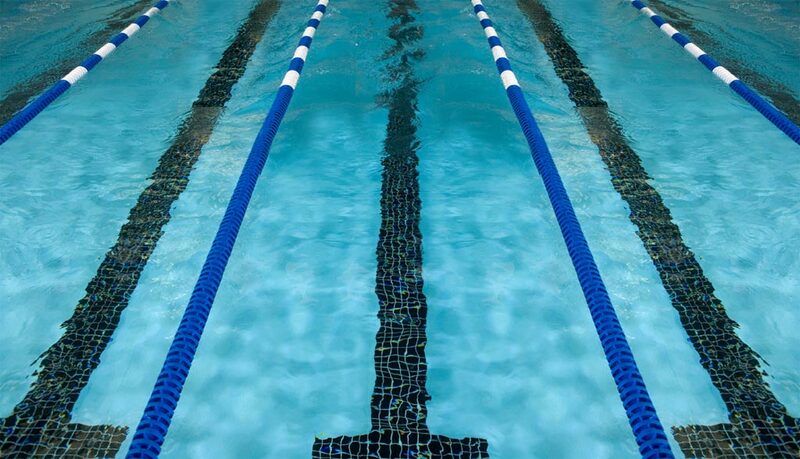 Unless using chase starts, no events will swim with more than one swimmer per lane. fast-to-slow. Swimmers must provide their own timer for events 400 meters or longer. Additionally, the 10-12 200 Butterfly, the 10-12 200 Backstroke, and the 10-12 200 Breaststroke will be swum as mixed gender, each being swum as slow-to-fast. lane lines. The timing system includes a fully automatic Daktronics Timing system with touchpads at the start end, in addition to a multi-color LED scoreboard. There are no touchpads in the shallow end, but timing for 50-meter events will be semi-automatic, with timers using two buttons to determine the swimmers’ time. The start end of the pool is 12 feet deep, and the turn end is 4 feet deep. Spectator seating is for 500.